Arena Gdańsk (Formerly BIEG2012) HAS A UNIQUE INVESTMENT PROPOSAL TO OFFER – A LOT SIZED 4.66HA IN THE IMMEDIATE VICINITY OF THE STADIUM. 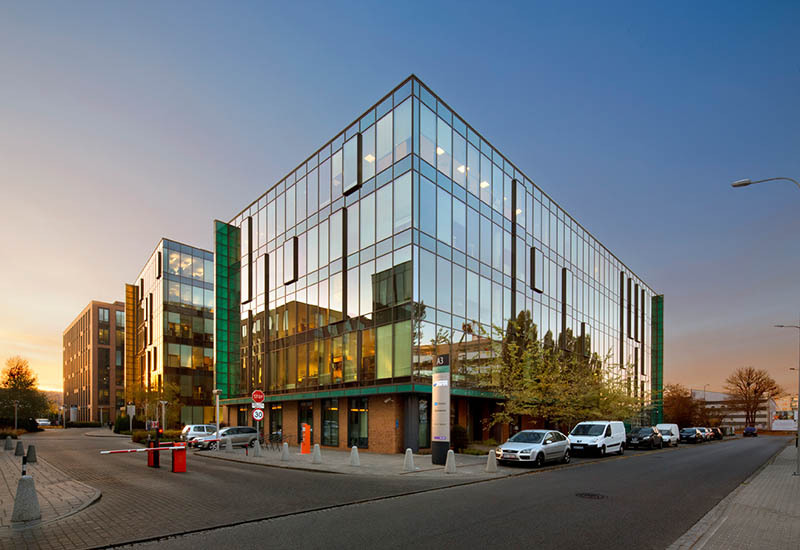 Representing the City, we welcome future Partners - Investors who will perceive the potential inherent in the land for developing their commercial business. Cooperation can follow various scenarios and models. On our side, we offer support in all approval and permit procedures at the stage of project preparation for implementation. 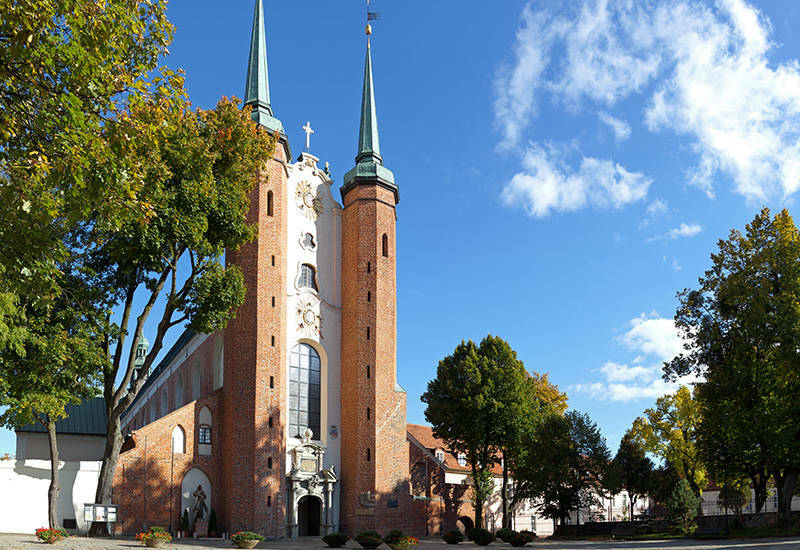 The lot is situated in the district of Letnica, the area perceived as carrying the top developmental potential for Gdańsk. 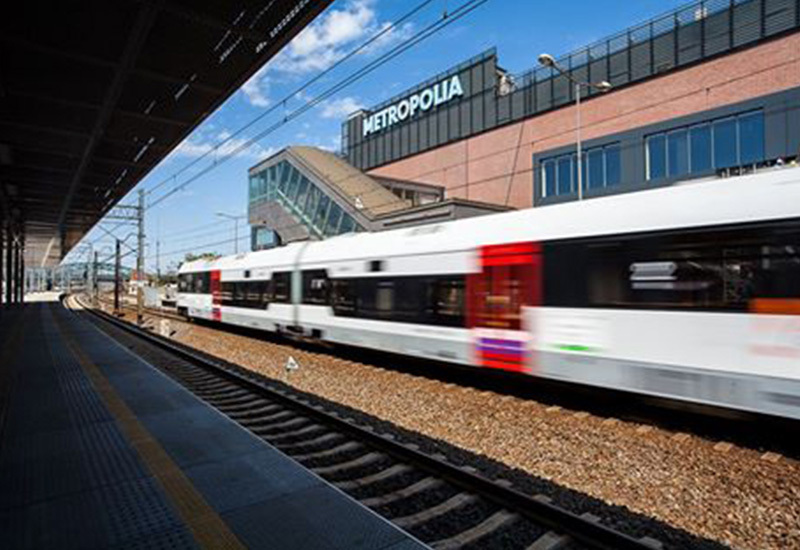 The district is said to have a chance of becoming the new ‘City’, mainly thanks to its excellent location and very good transport infrastructure. The district of Letnica lies in close vicinity of the sea with its long and sandy beaches on the one side, and the City Centre with its beautiful and climatic Old City studded with numerous cafes and restaurants on the other side. Both neighbourhoods are highly frequented by residents and visitors alike. A popular walkway appended with cycling tracks and the accompanying recreation and leisure infrastructure runs all along the shoreline. The Old City, on the other hand, greets the visitors with its 1000 year-long history and multicultural heritage of Gdańsk. Letnica features two sites of importance from the point of view of investments: the Energa Gdańsk Stadium (today one of the most recognisable structures in the coastal area) and the dynamic AMBEREXPO centre of trade fairs and conference which regularly hosts thousands of representatives of various business trades. Letnica offers attractive land appropriate for investments in residential buildings, leisure industry facilities, and business. This is the district enjoying the highest growth potential today. 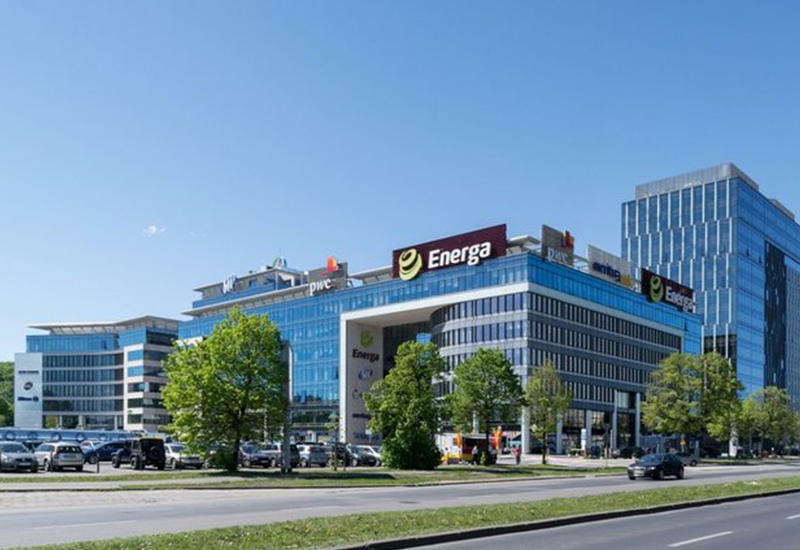 Bearing in mind that the site neighbours on the Energa Gdańsk Stadium and the AMBEREXPO trade fair centre, and considering the development plans devised for the district, it is anticipated that the intended line of land development will be related primarily to the leisure industry and include e.g. sport and recreation facilities such as an amusement park or aqua park… appended with auxiliary functions such as a biological regeneration or medical centre, or hotel facilities. The functions of the new amenities should be mutually complementary and supportive, and therefore we are open to all interesting cooperation proposals. The Stadion Energa Gdańsk is a multifunctional, modern sports facility, the centre of events, business, leisure and effectiveness. It has been designed in order to organize great events, even for 45 000 spectators: football matches, concerts, other sport and cultural events. 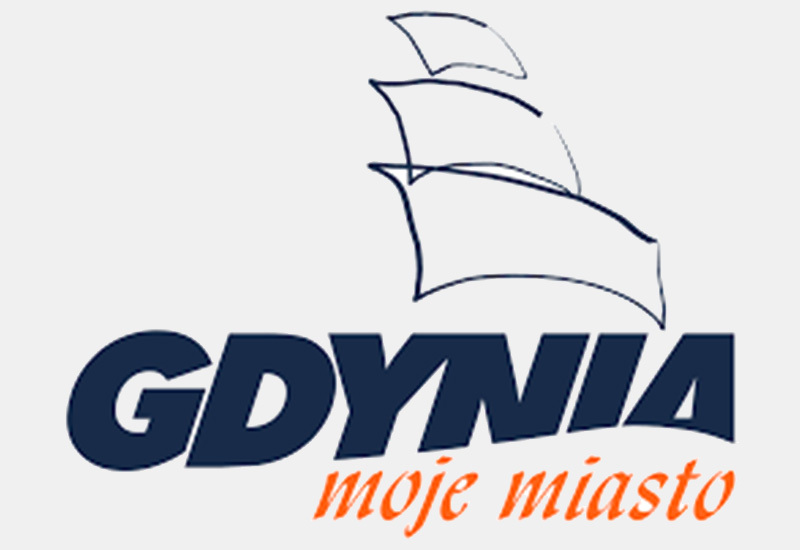 Gdynia owes its economic development to such facilities as its seaport, second in Poland in terms of trans-shipments, and the main passenger terminal of the Tri-City. The city is the domicile of many companies of the maritime industry, appended with sectors of finance and modern technologies. This seashore resort tucked in between Gdańsk and Gdynia is known for the Sopot Festival song competitions organised since 1961 and the longest European timber peer. 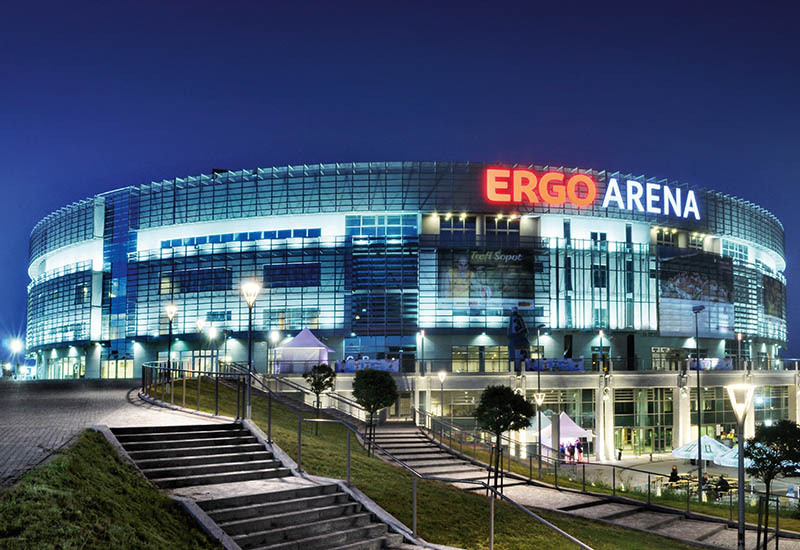 Ergo Arena hosted Men’s Volleyball European Championship 2013 and World Championship in 2014. The facility also lends its space to concerts and shows of world stars, to name e.g. Lenny Kravitz or Cirque de Soleil. Set in a breath-taking Park, this Holy Trinity baroque Cathedral was first erected by the Cistercian monks in the 13th century. Inside, the visitor can feast his eyes on the authentic artefacts and listen to an organ concert. 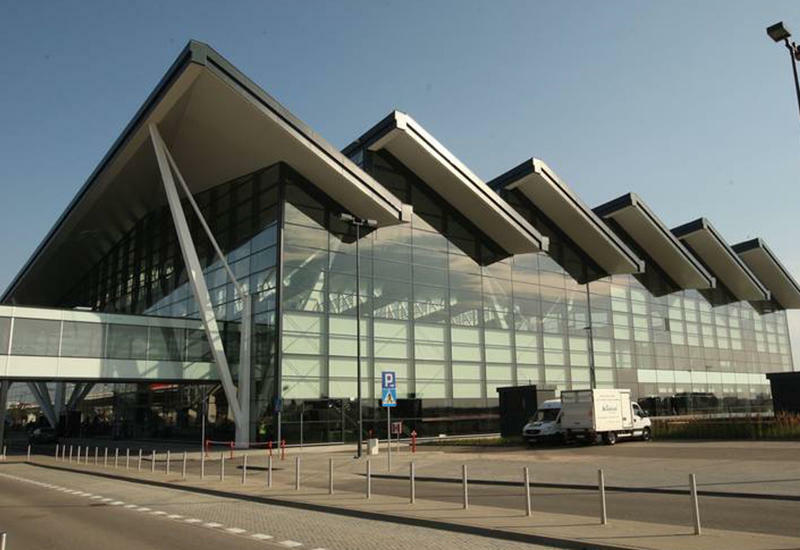 The Lech Wałęsa Airport, handling nearly 4 million passengers a year, ranks among the three prime international airports in Poland. 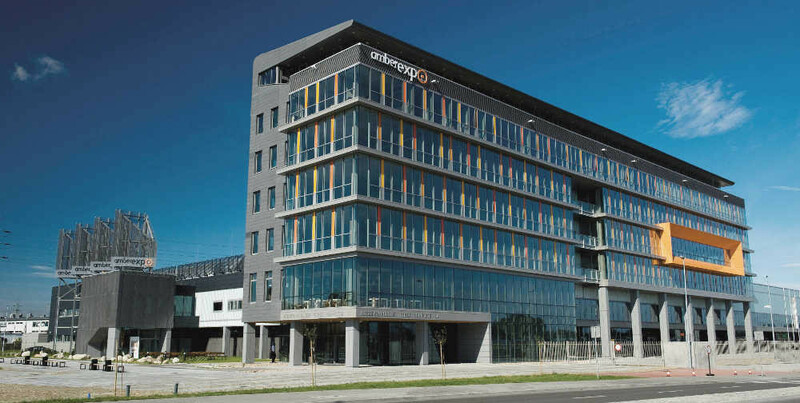 The Arkońska Business Park complex offering nearly 30 thousand square metres of office space is located near the railway station in Gdańsk Oliwa and the Arkon Park Hotel with a conference centre. The occupants include e.g. Netia, IBM, Play, and Deloitte. 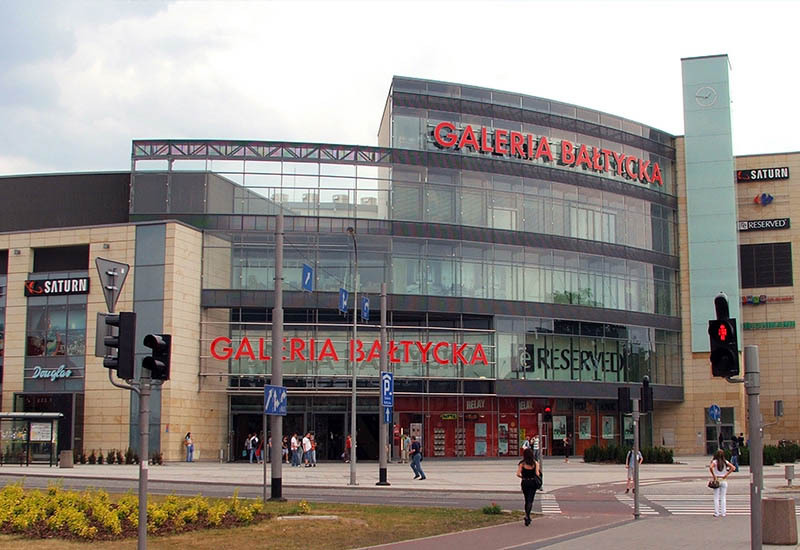 The Baltic Gallery is the largest shopping mall in Gdańsk. With the floor area of 45 thousand square metres, it houses 200 shops selling acclaimed brands. The Gallery is located in the centre of the Wrzeszcz district of Gdańsk. The Metropolis Gallery is the name of the shopping centre under construction in Wrzeszcz, next to the railway station. The facility’s floor area will be 86 thousand square metres. It will group nearly 200 shopping outlets, a hotel, and a biological regeneration and fitness centre. 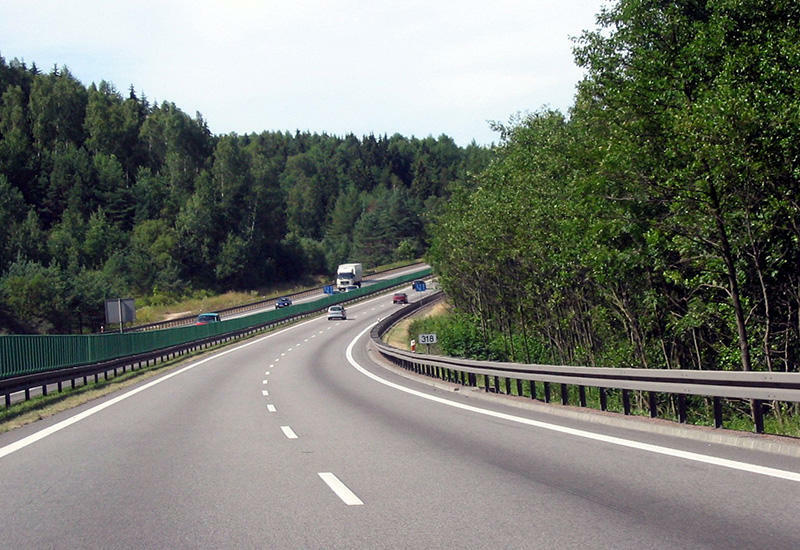 The ring road forms a section of the S7 express road, linking the Tri-City ring road (S6) with national road No. 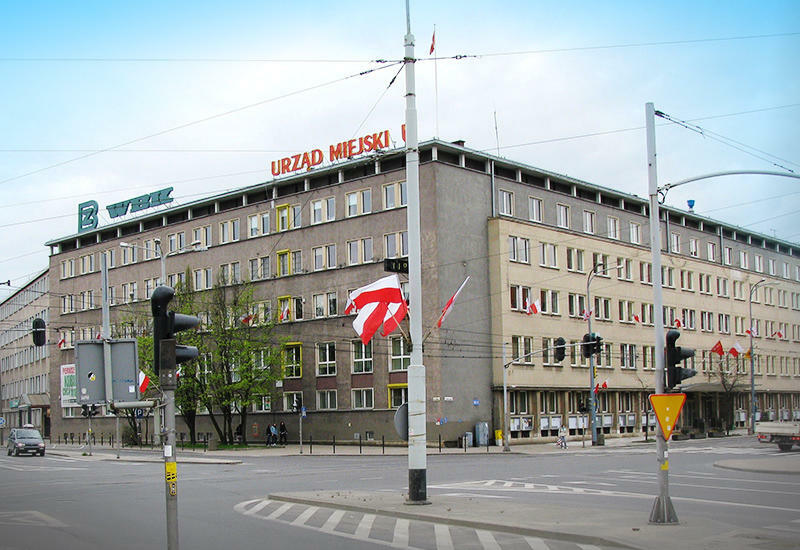 7, Gdańsk – Warsaw. The building houses the city government and its strategic departments. It also accommodates the key civic services: vehicle registration, identity card issuance, driving licence issuance, residence registration, and business activity registration. 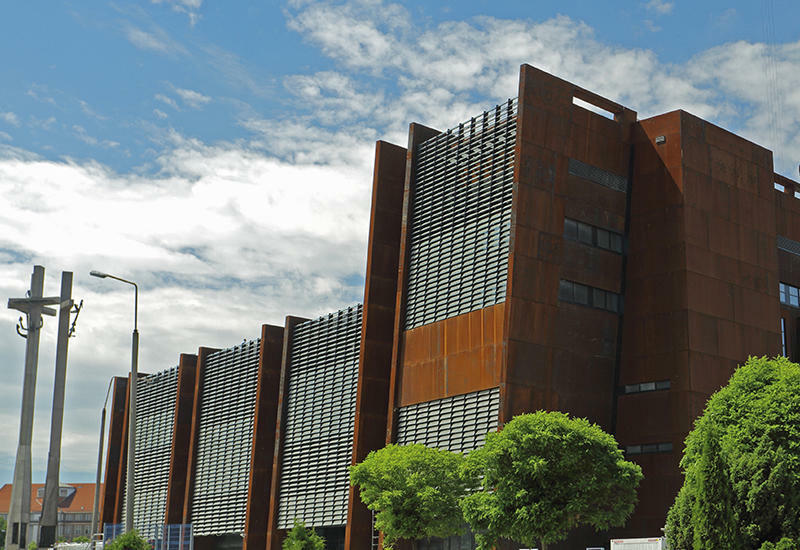 The European Solidarity Centre is a museum promoting knowledge of the Solidarity movement and anti-communist opposition in Poland and Europe; it is also a centre of dialogue in the contemporary world. 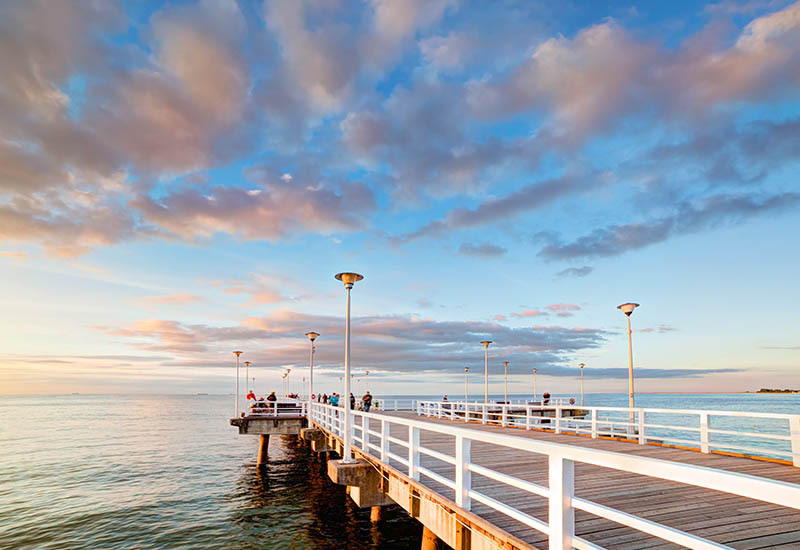 This 215 metres long peer was first built in late 19th century, jetting from a beautiful sandy beach in the neighbourhood of broad expanses of walking grounds (Reagan Park, walkway) and cycling tracks. The sandy beaches of the Bay of Gdańsk, open to the general public, represent one of the most precious ‘natural’ treasures of the Region, attracting the locals and visitors all year round. 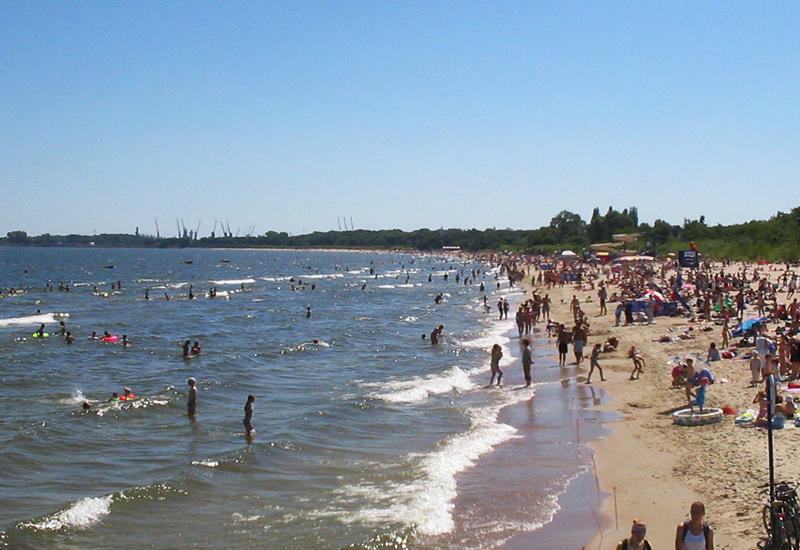 This peninsula at the mouth of the Martwa Wisła River [Still Vistula] to the Bay of Gdańsk stands as a symbol of the heroic defence staged by the Polish and the outbreak of the Second World War. 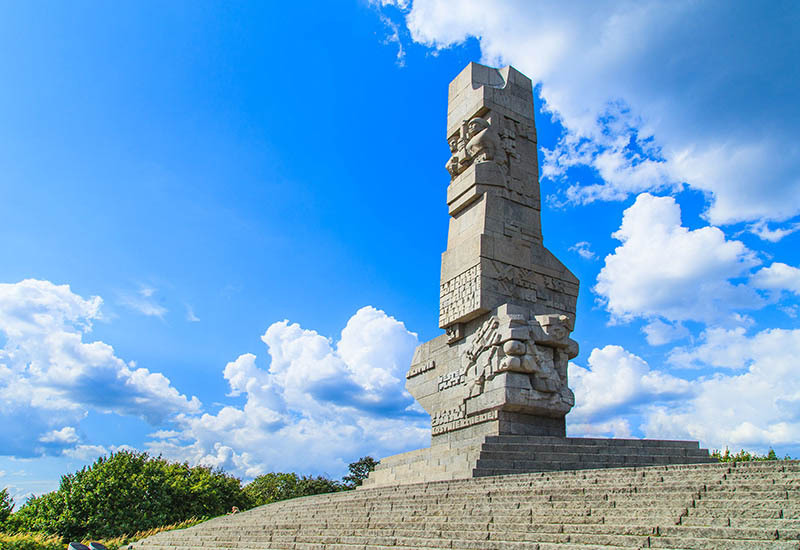 On 1 September 2003, the sites connected with the Westerplatte battlefield were included in the list of Historic Monuments. 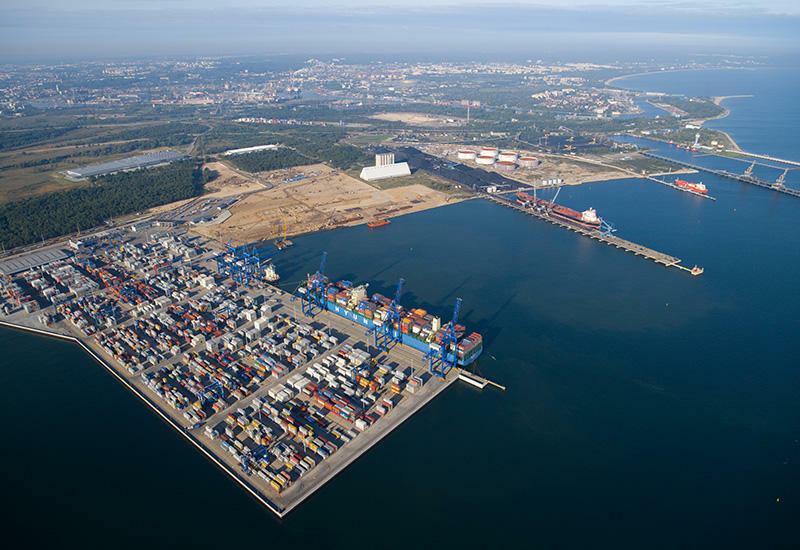 The Port of Gdańsk is a major link in the Trans-European Transport Corridor No. 1 running from the Scandinavian countries down to the South-Eastern Europe; it is also a major point on the TSL map of Europe due to its modern infrastructure and industry networking relationships. 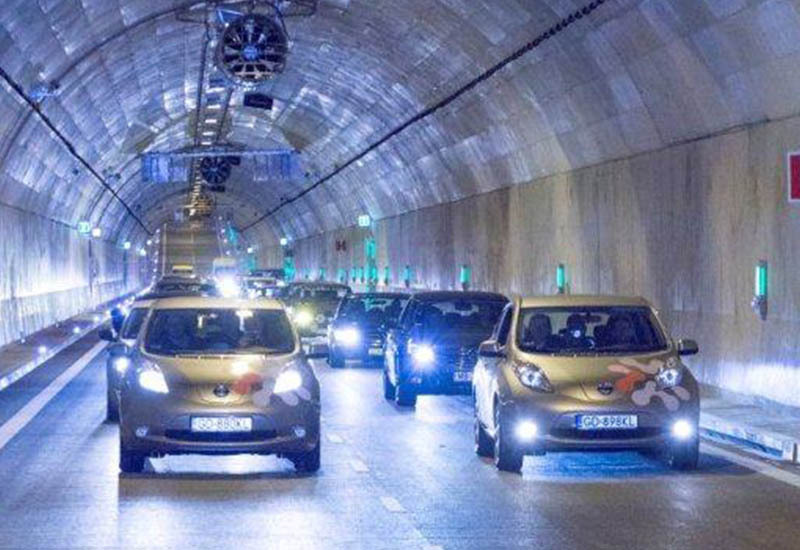 The tunnel (open to the traffic in May 2016) accommodates 30-40 thousand vehicles a day. The tunnel is a component of the Słowacki Route which links the western city quarters with the Port Island and the Warsaw-heading road. The Museum of the Second World War tells the story of everyday life of civilians and army men against the background the military history. The number of visitors to the museum is estimated at 400 thousand a year. 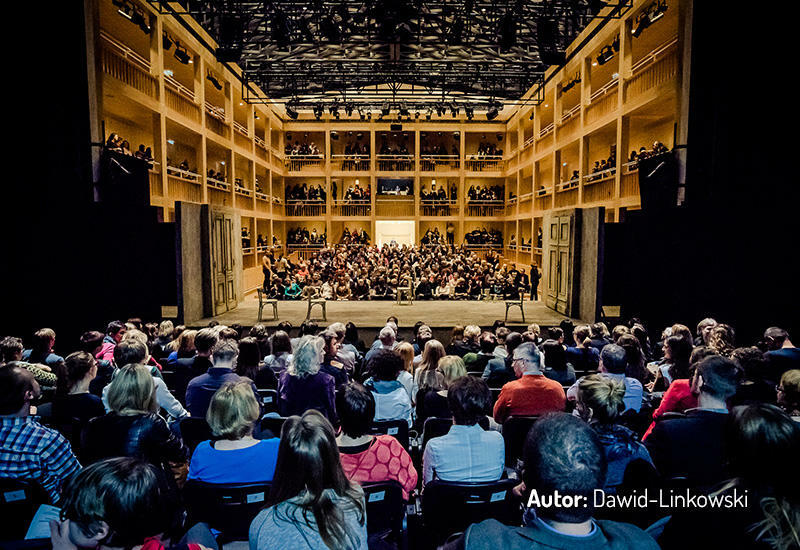 This dramatic theatre in Gdańsk, founded in 2008, hosts the largest European Shakespeare Festival. Its retracted roof enables staging plays in daylight, under the open sky (in the ‘Elizabethan’ style) for the audience of about 600. 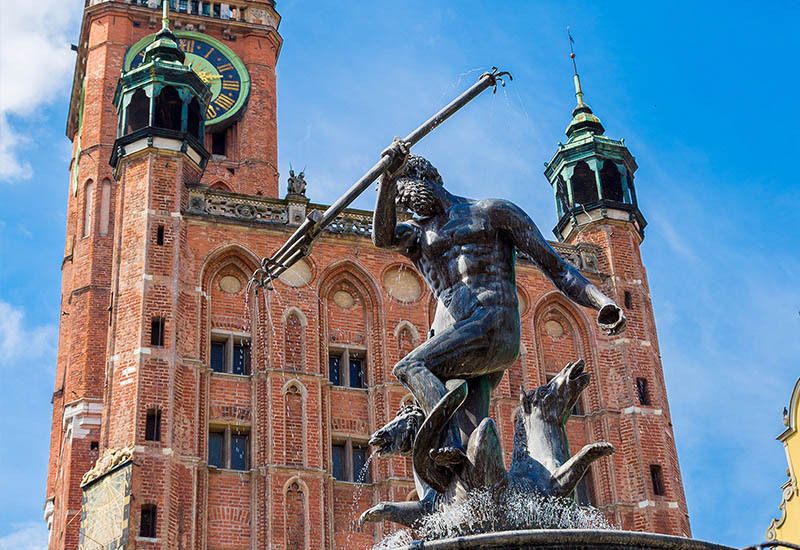 The Neptune fountain has stood in Długi Targ Street [Long Market] in front of the entrance to the Artus Court since 1633. 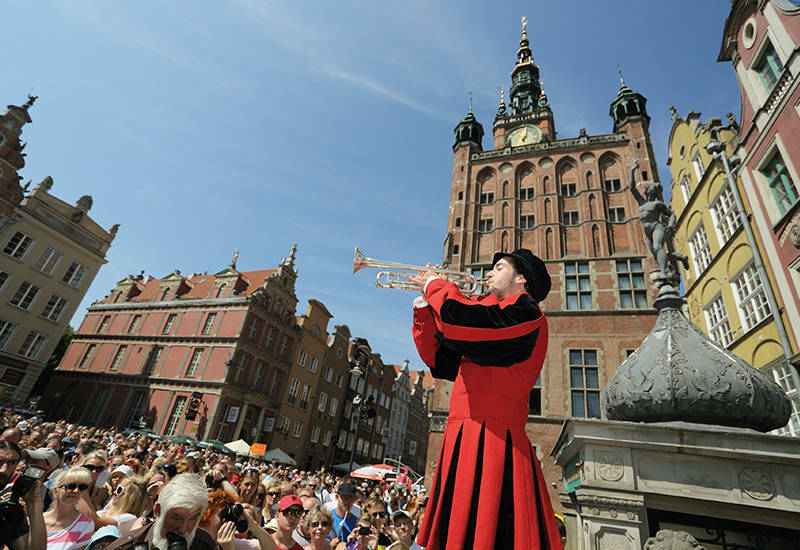 As the time went by, it has grown to become a symbol of Gdańsk and the most frequently chosen background of visitors’ photos. This is the most elegant street of Gdańsk. Once the address of the wealthiest town dwellers, it has today turned to a walkway flanked with houses of historic significance – the Artus Court, Ferber Family House, Schumann Family House, and Uphagen’s House, the Golden Gate, and the Green Gate. 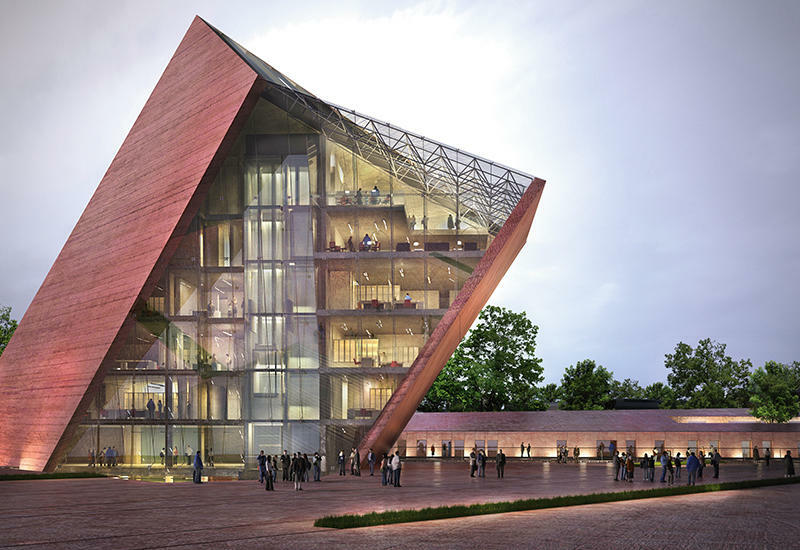 The Fryderyk Chopin Polish Baltic Philharmonic is the largest institution of musical life in Northern Poland. 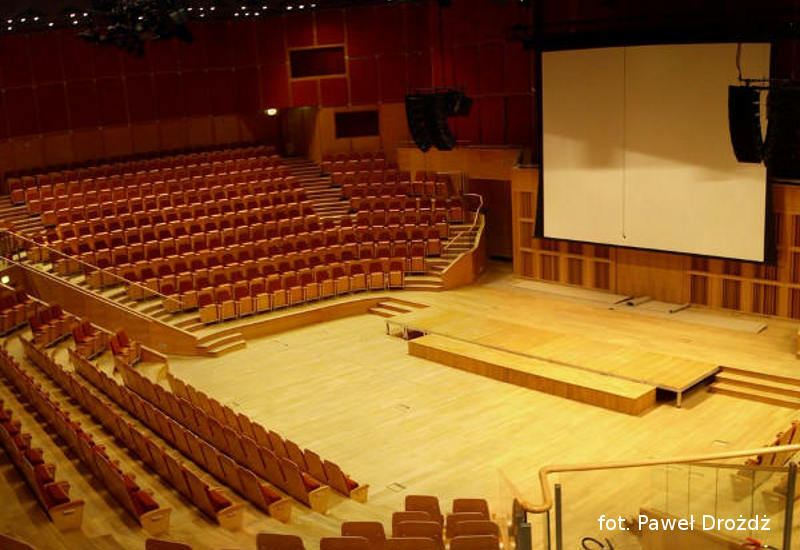 The concert hall can serve congresses seating 1200 people. Gdańsk International Fair, member of the Polish Chamber of the Exhibition Industry, has for years ranked among the leaders of the domestic trade fair organisers. Its business line further includes organisation of exhibitions, congresses, conferences, seminars and training, conventions, rallies, commercial expositions, public fairs, open-air and mass events. 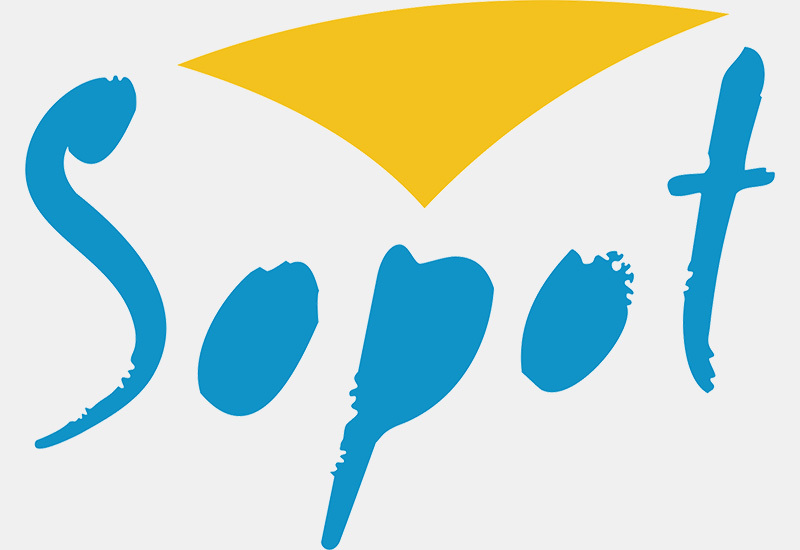 The company cooperates with a group of organisations and institutions pursuing statutory activities in international exchange, in Baltic, European, and regional integration, and in the development of individual industries and trades (local administrative and business authorities). The company holds an odd dozen proprietary fair events a year. 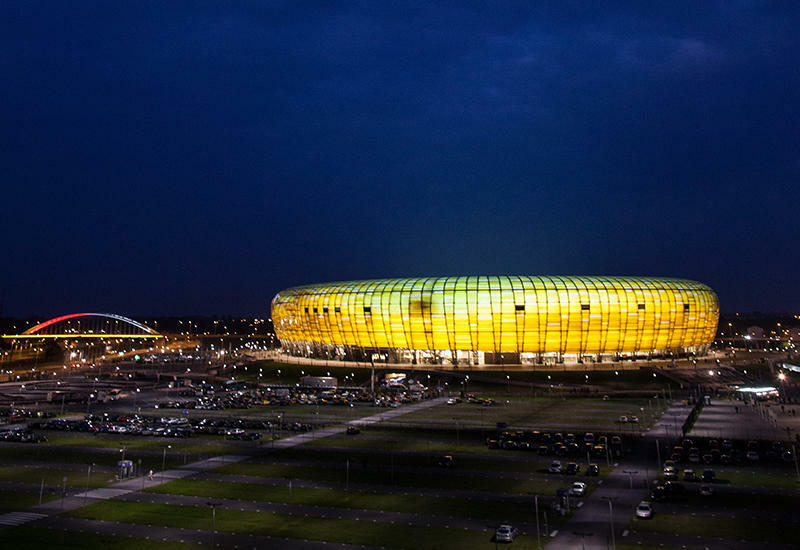 The Energa Gdansk Stadium is a multifunctional, modern sports facility built for the Euro 2012, which plays the role of a centre of business, entertainment, and recreation. Its main user is the Lechia Gdańsk football club. The stadium seating 42 thousand is appended with a broad spectrum of auxiliaries in the FUN ARENA quarters, to name e.g. 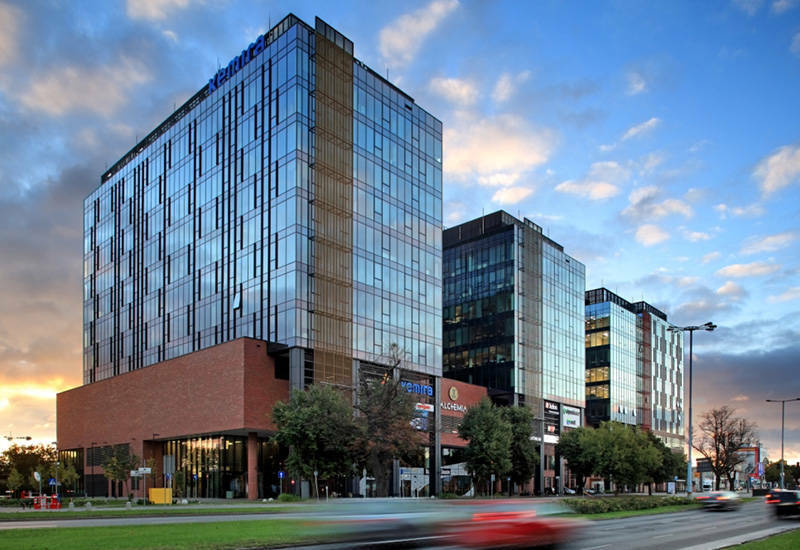 the Conference and Business Centre, T29 Sports Bar & Restaurant, Lechia Gdansk museum and shop, and a centre of entertainment (with attractions such as: escaperooms, springboard park, go-carts, or electronic paintball…). Since its opening day, the facility has been visited by nearly 1.8 million people. 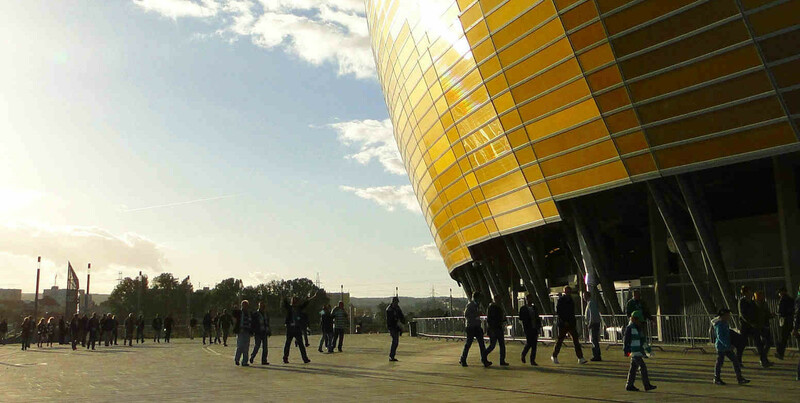 There are about 100 events a year organised at the Energa Gdansk Stadium for business clients and the general public, to name e.g. concerts of such stars as: Jennifer Lopez, Bon Jovi, Justin Timberlake.